Of Coal, the poet and critic Hayden Carruth said, "For us these words indeed are jewels in the open light." 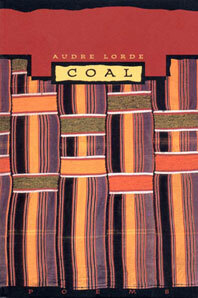 Coal is one of the earliest collections of poems by a woman who, Adrienne Rich writes, "for the complexity of her vision, for her moral courage and the catalytic passion of her language, has already become, for many, an indispensable poet." 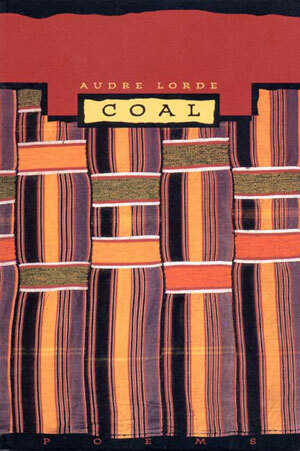 Marilyn Hacker captures the essence of Lorde and her poetry: "Black, lesbian, mother, urban woman: none of Lorde's selves has ever silenced the others; the counterpoint among them is often the material of her strongest poems."